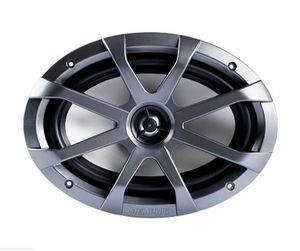 MXA69 speakers are water and element resistant and designed to perform in extreme environments. From boats, to powersports equipment to off-road vehicle, These 6x9" speakers provide amazing sound and deep bass even in open air environments. MXA gear is UV coated to withstand the harsh sunlight for long days on the lake or trails and are salt tested for corrosion for ocean applications. The MXA69 ships with protective grills in both gunmetal and white with removable protective mesh inserts. 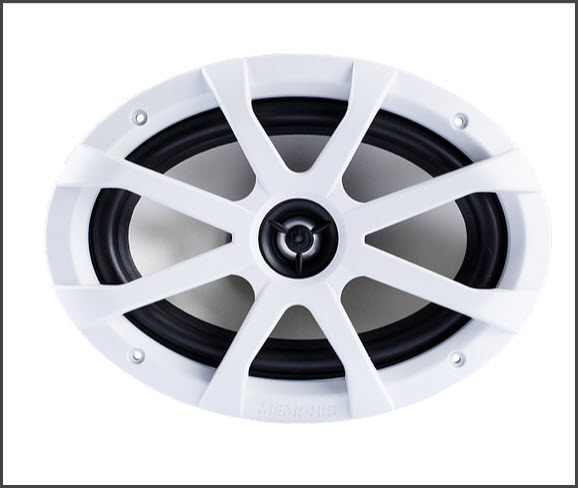 Upgrade your MXA69 speakers to LED equipped models by adding our MXALEDSP2 Speaker rings, designed to integrate directly into MXA69 grills.